I would play Sunder in ODIs and T20s ahead Chahal. Sundar and Kuldeep would be my spin duo. To be fair SL does have good batsmen. They need to find some decent pace bowlers. they have that also there is the guy who bowls 140+. guess they need some experience and they will be well back on their previous levels. Hope they dont find another jayasurya, with Unadkut etc around you never know. Indian team likes to use conservative tactics when batting. Its a complex issue. And one that arguably involves non-cricketing reasons. But I don't want to speculate without factual proof. Harsh to call that a drop though. Didn't time the jump well. Rahul takes a good catch. 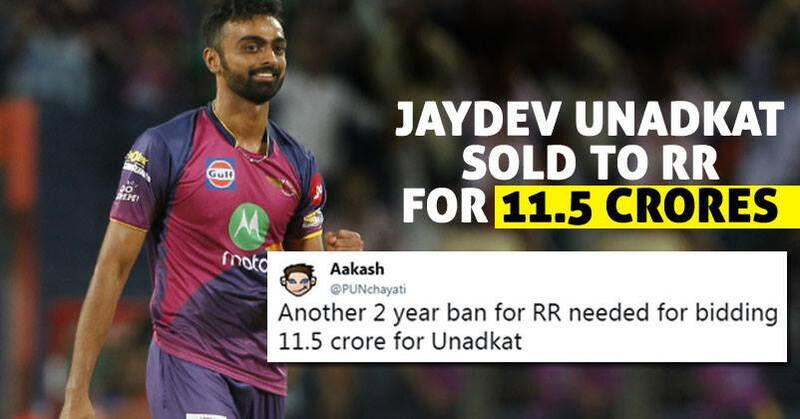 i hope we dont have to see this unadkut guy again in national colors,and good luck to whoever paid this guy 11 crores ,when there are like a dozen better bowlers in domestics. Unadcut as the leader of this pace attack has once again taken the responsibility to make the match interesting. 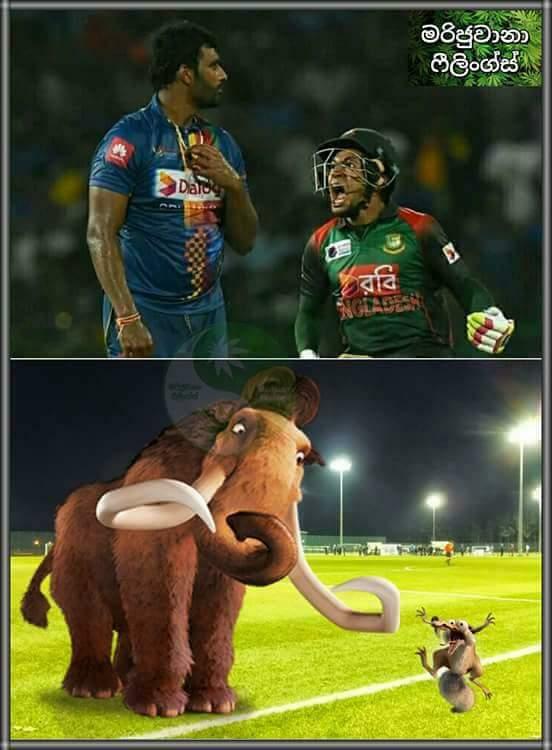 Unadkat to Dananjaya, out Caught by Rahul!! That's how Unadkat generally picks his wicket - batsman trying to hit him out of the park and finding the fielder. 3rd wicket for Shardul with a knuckle ball. Well bowled. One more for Thakur. Can he get a hat-trick and 5-fer? other than the first over in first match,thakur has been absolutely exceptional on these belter pitches.